UPDATE: Semi Accident in Carroll Co.
UPDATE: 5:15– A dispatcher with the Missouri State Highway has reported this was a non-injury accident. 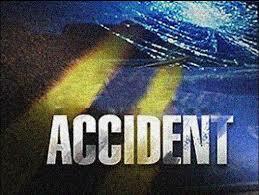 Further reports have indicated a buggy was not involved, KMZU reporters are working to confirm the details. A KMZU listener reported the collision of an Amish Buggy and tractor trailer on Highway 65 Thursday morning at County Road 200. There was no indication from reports of when the accident occurred but a listener reported the wreck shortly before 6 a.m. Initial reports indicate that two horses may have been killed. There was no word on the status of the semi driver or the buggy driver.